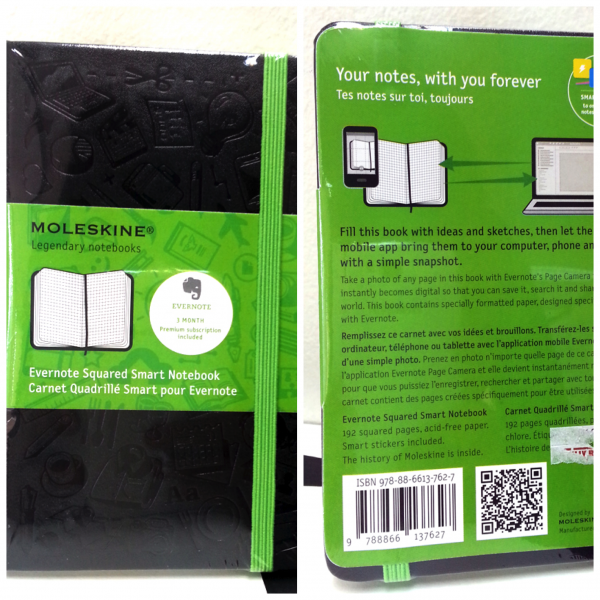 The Evernote Smart Moleskine. – Leigh Reyes. My Life As a Verb. 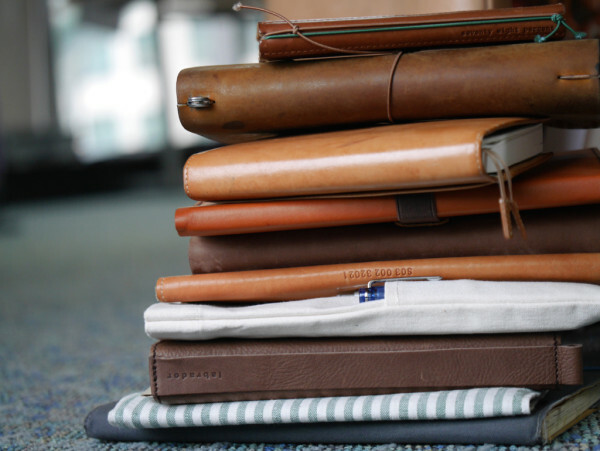 I am an Evernote junkie. There is nothing like starting a paragraph in the cab and finishing it on my desktop in the time it takes me to get from the lobby elevator to the office. My thoughts might be scattered, but my process gives me the illusion of seamlessness. 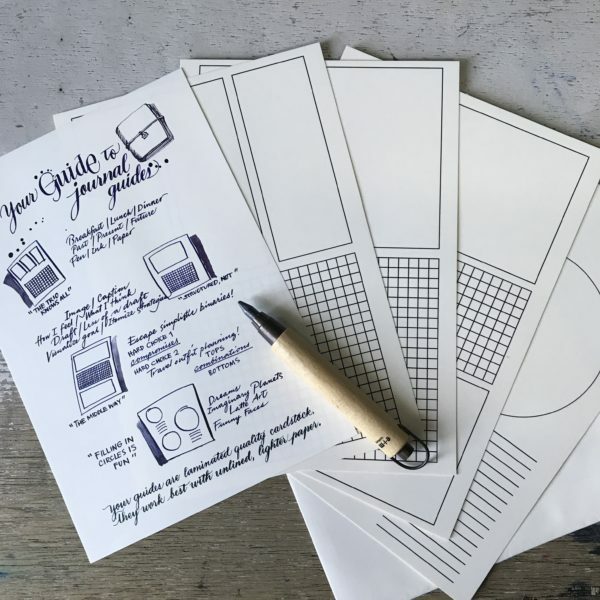 No matter how much I love Evernote, though, I will never give up pen and paper. 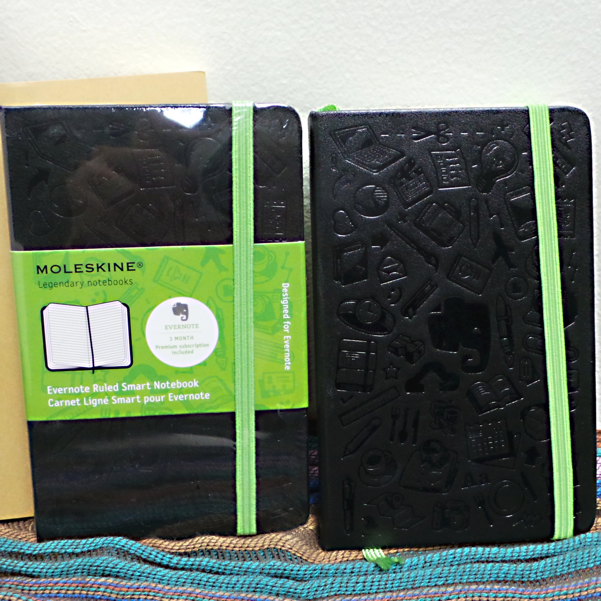 For those of us who indulge in both analog and digital comforts, there’s the Evernote Moleskine. I was pleased to see it in stock over the holidays. The Evernote-green elastic and placeholder is a good design touch. The embossing on the cover echoes the graphic on the Evernote iOS startup screen. It’s available in two sizes, and in lined and quadrille. 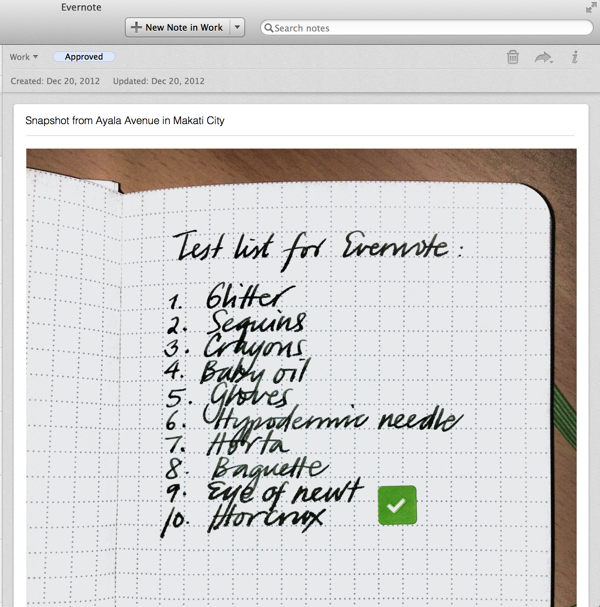 The Evernote Moleskine is meant to work with Evernote’s Page Camera, which is only on iOS. This made me stomp my foot, as I now find the iPhone screen too small. 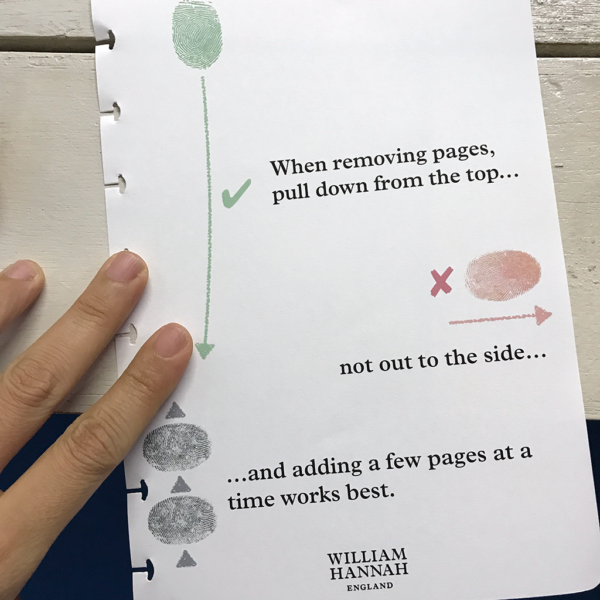 Page Camera fires the flash and processes the image to make your handwriting stand out versus the paper. 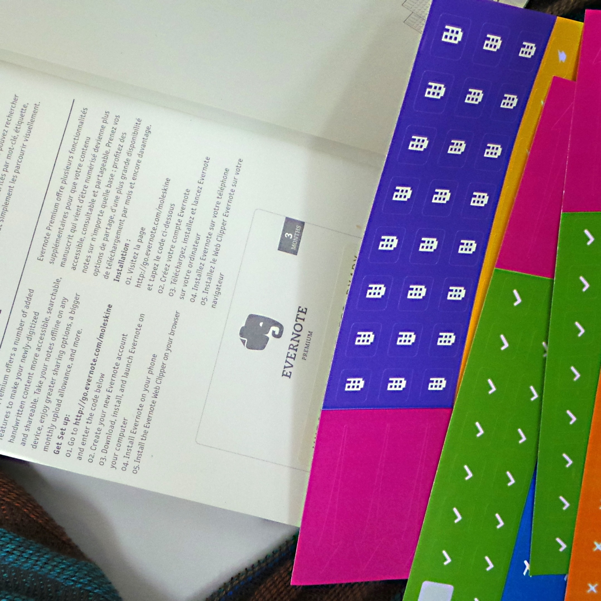 Each Evernote Moleskine comes with a free three-month Evernote Premium membership and sheets of bright and happy stickers. Evernote can sense the stickers and automatically tag entries based on them. Here’s a sticker in action. Note the “approved” tag on the upper right. That was triggered by the sticker. 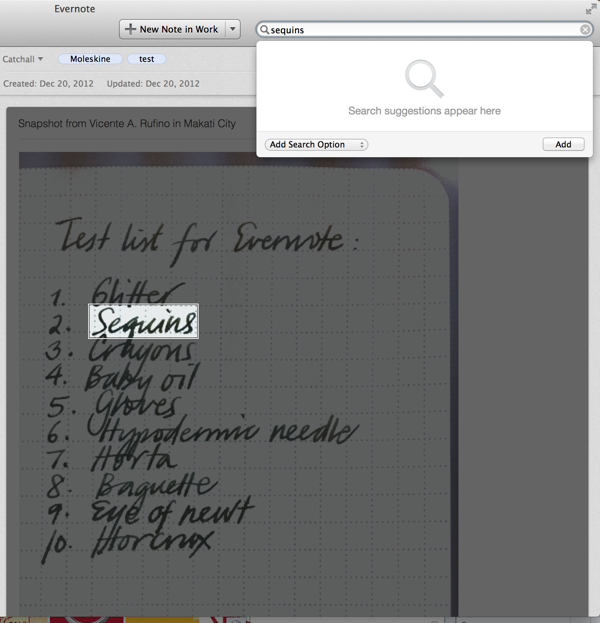 Evernote has an OCR function, so handwritten notes become searchable. Sometimes it works, sometimes it doesn’t. Here, I entered “sequins” in the search bar on the upper right. This is how the search result looks in Evernote for Android. 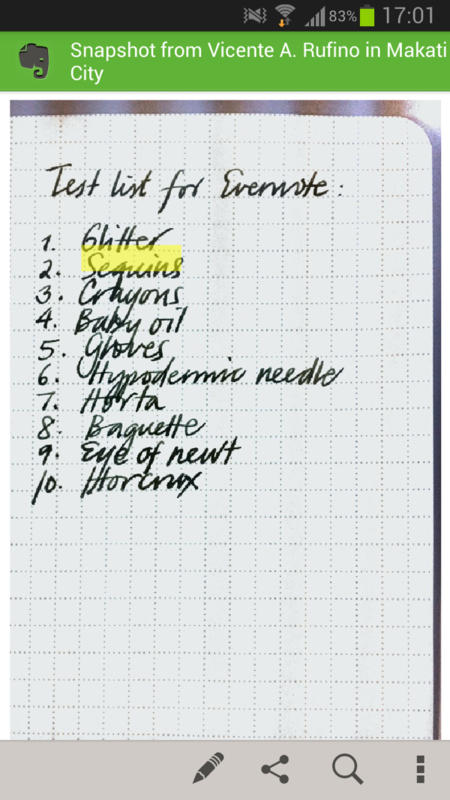 Of course Evernote will OCR even if you don’t use the Evernote Moleskine. Even Page Camera will work as it should. It won’t be as matching-shoes-and-bags fun, though.